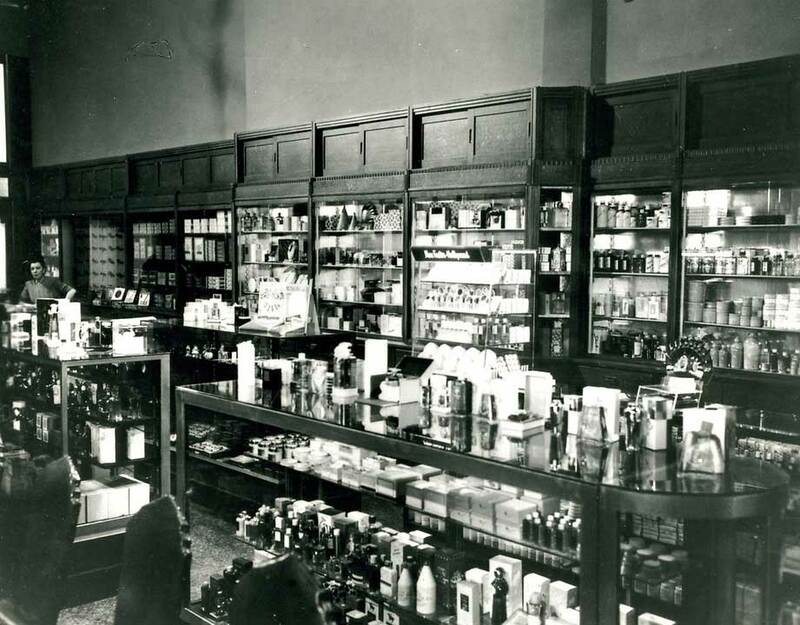 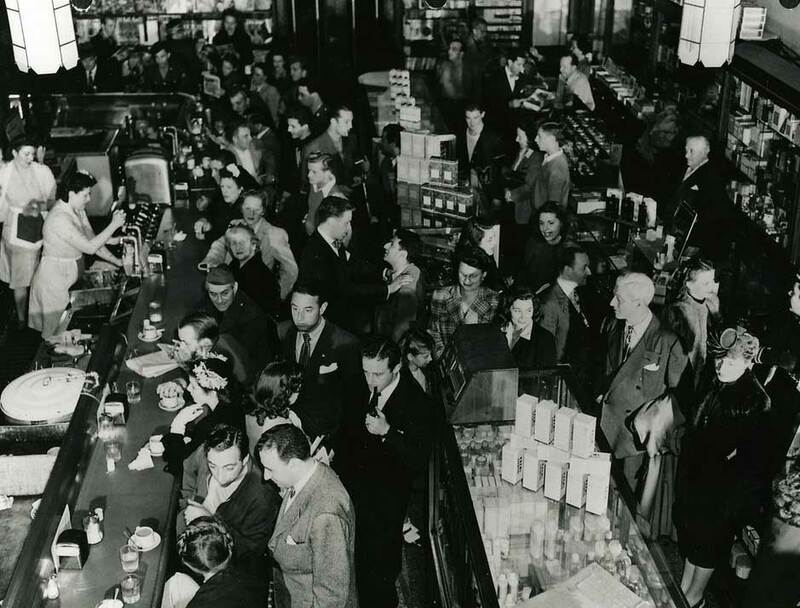 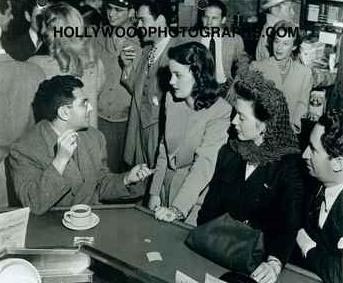 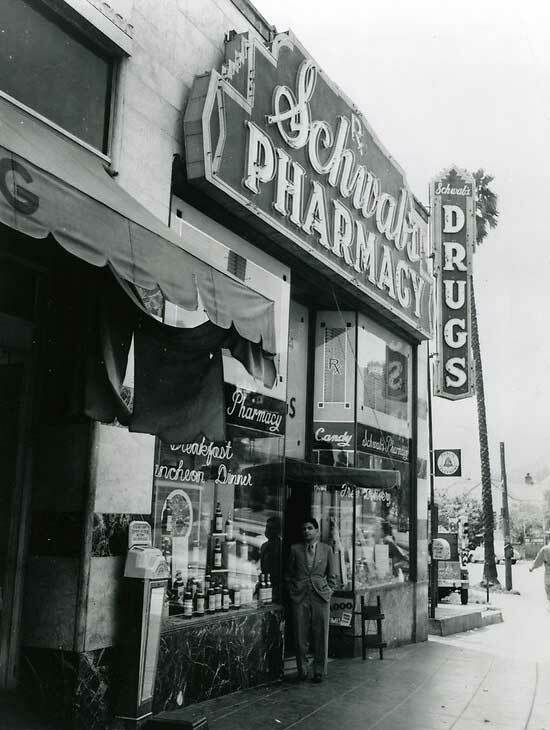 Hollywood legendary drugstore where the young impetuous talents came to have a milkshake, hoping that a producer or an important Hollywood agent, passing by, would notice them. 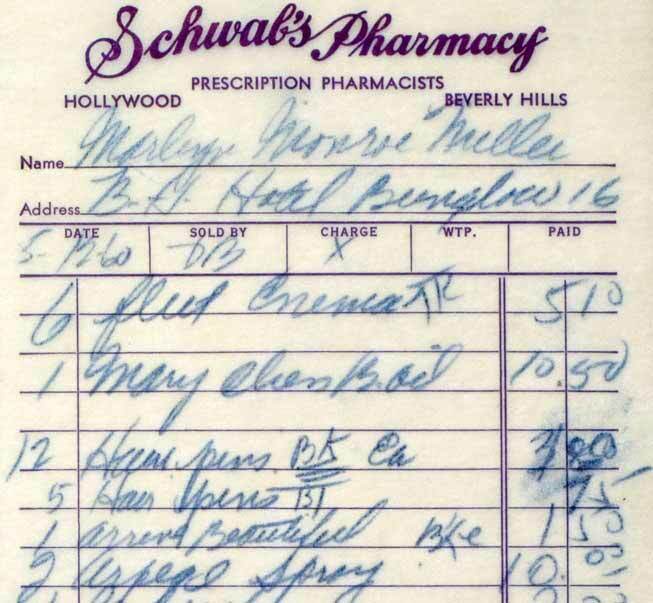 When she started her career, Marilyn was a regular client. 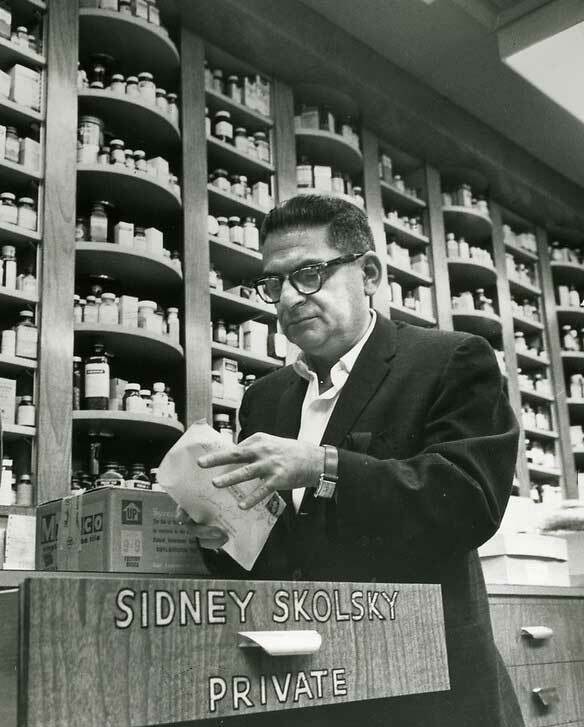 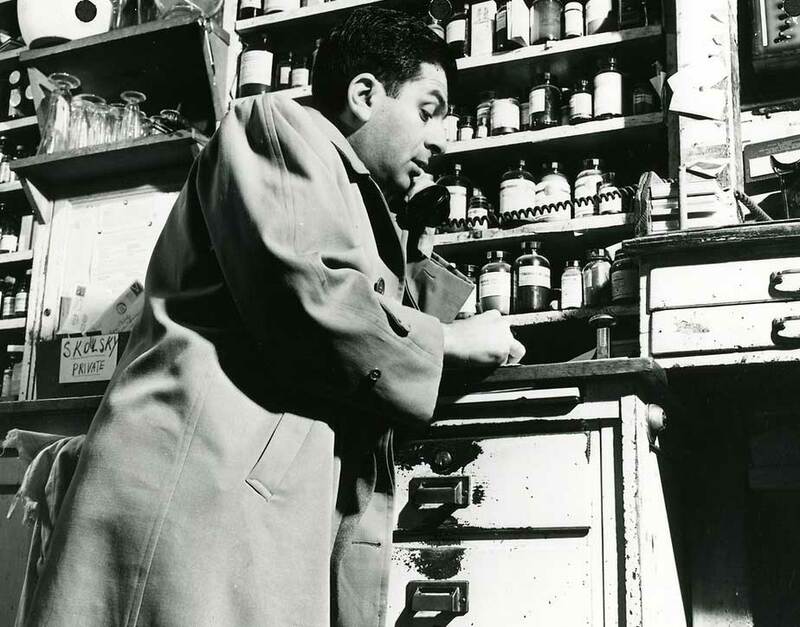 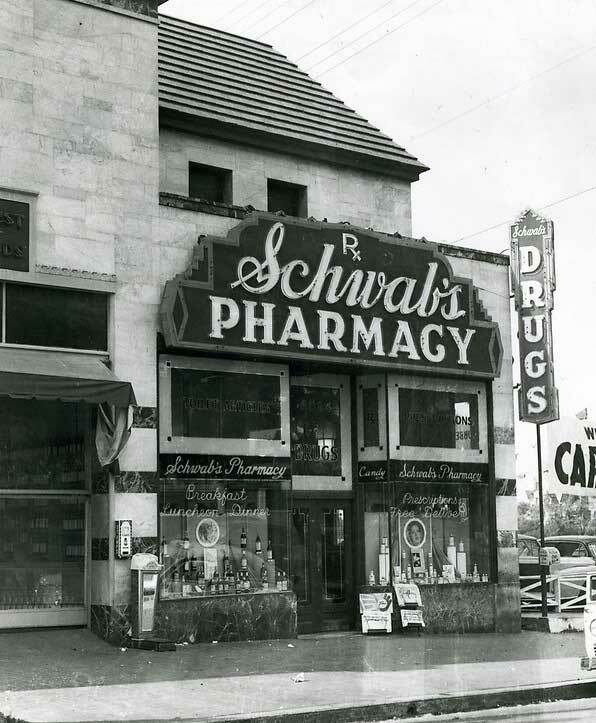 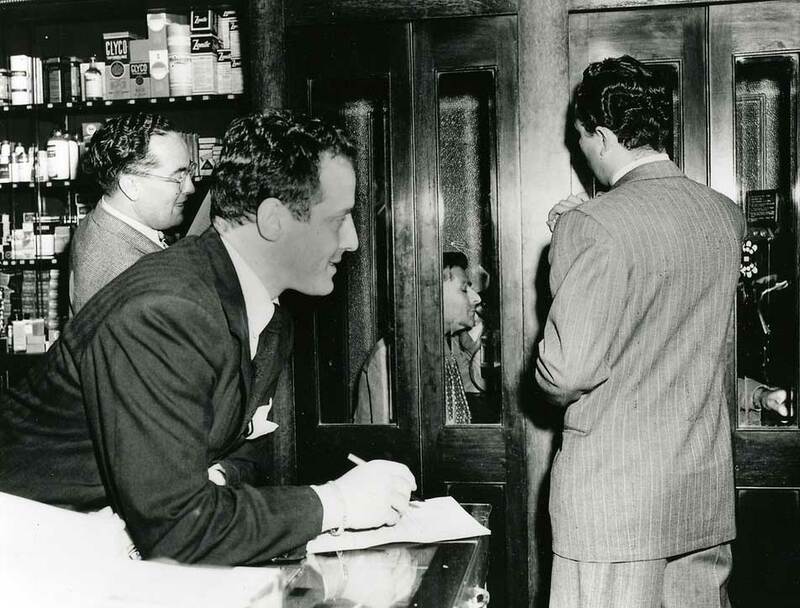 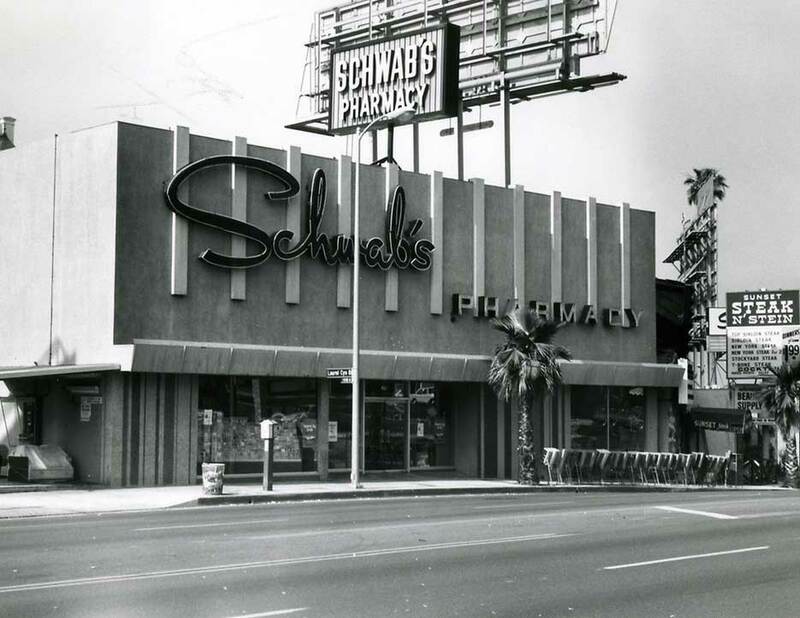 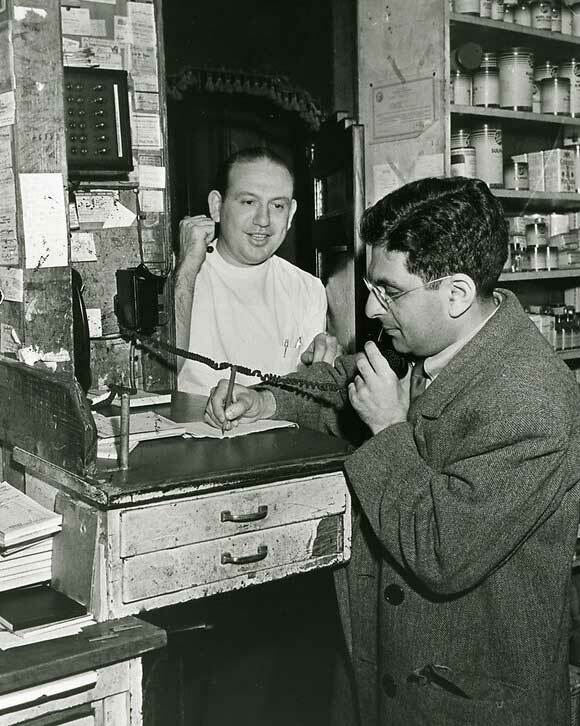 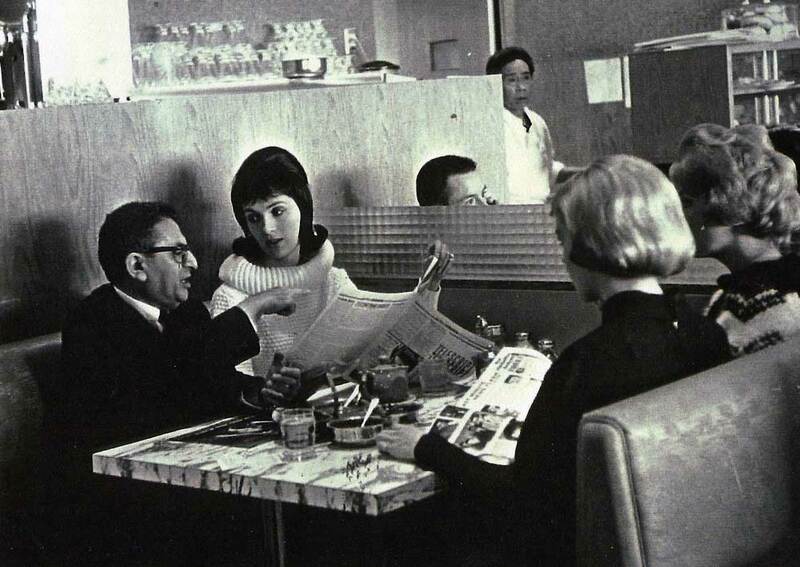 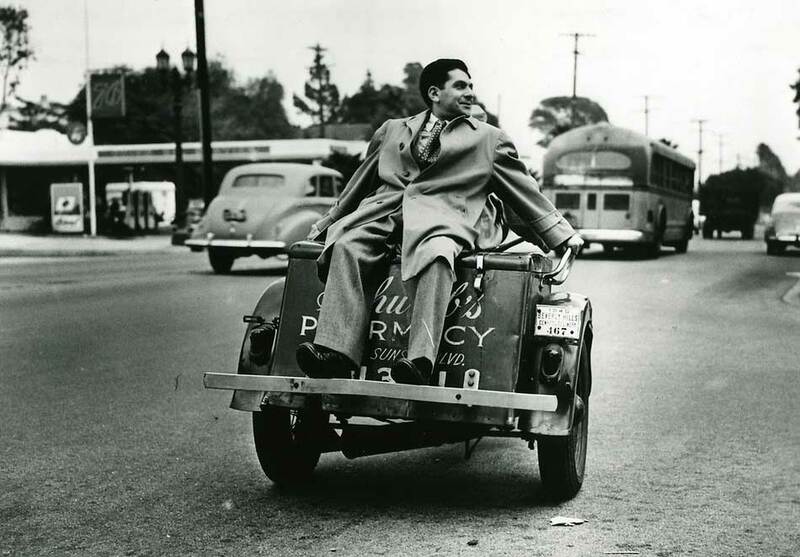 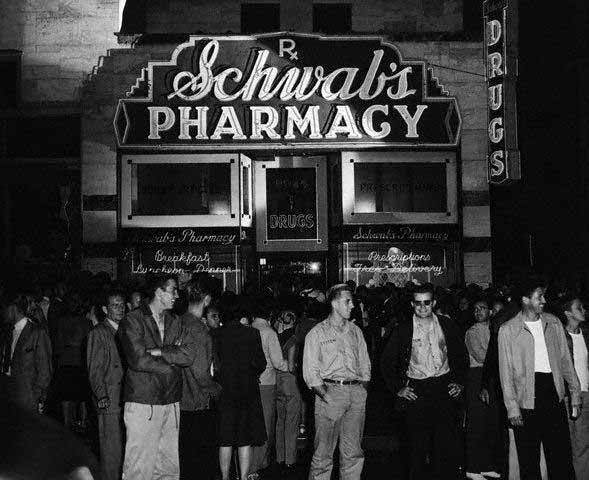 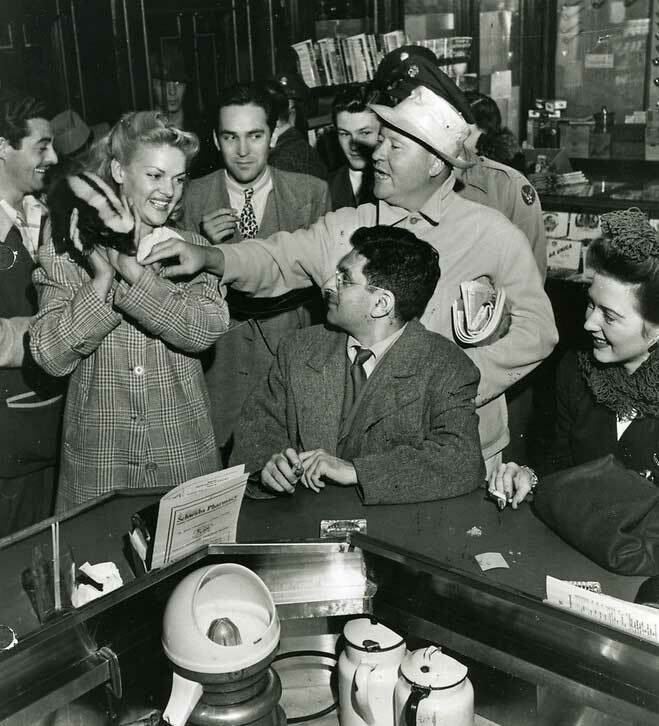 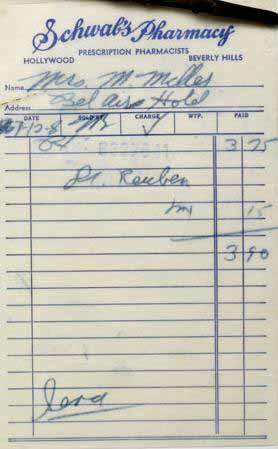 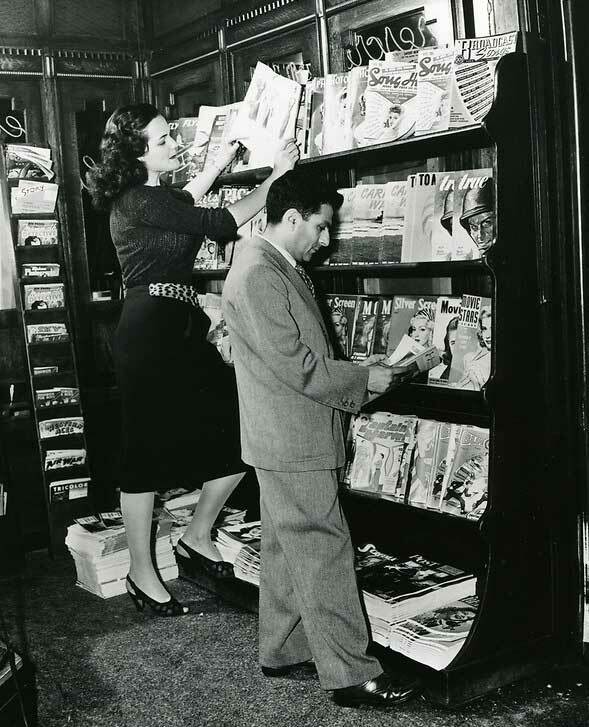 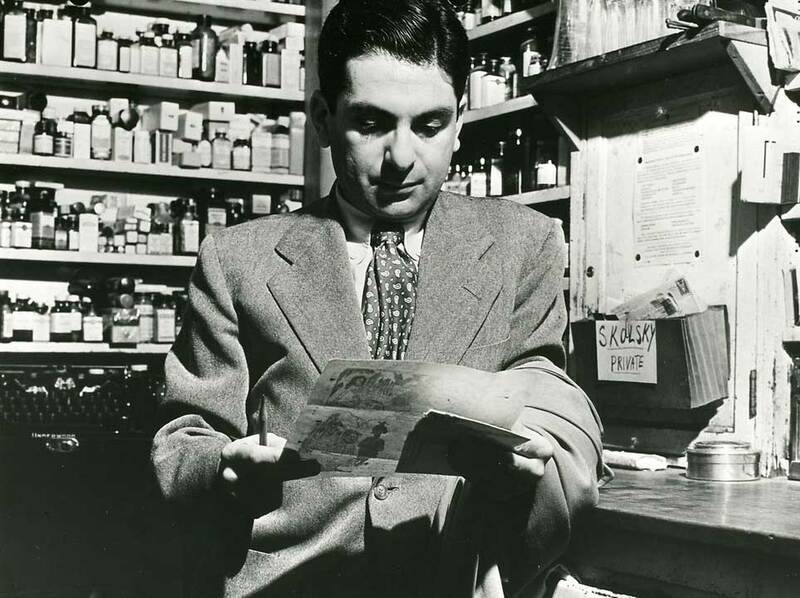 Sidney Skolsky, a reporter published in several Hollywood newspapers, had his office inside the Schwab's. 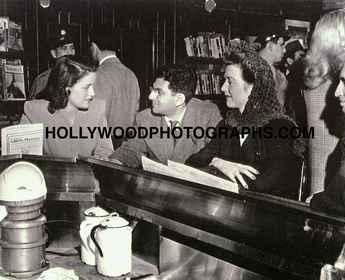 It was there that they met at the end of the 50's, and it was soon the beginning of a lasting professional and personal relationship. 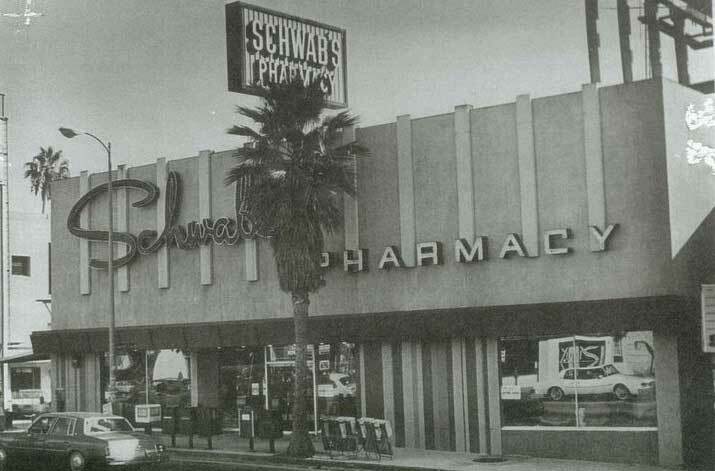 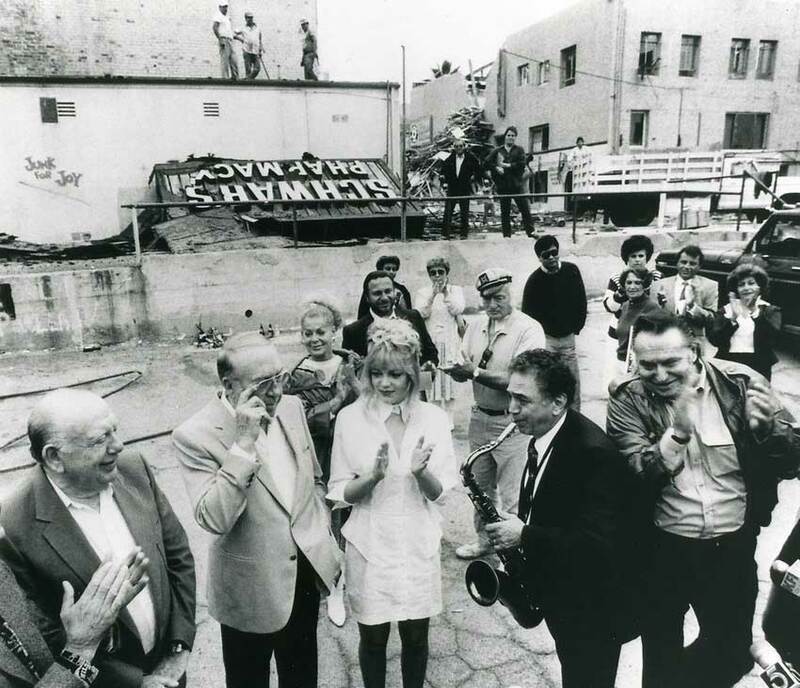 The Schwab's closed in October 1983. 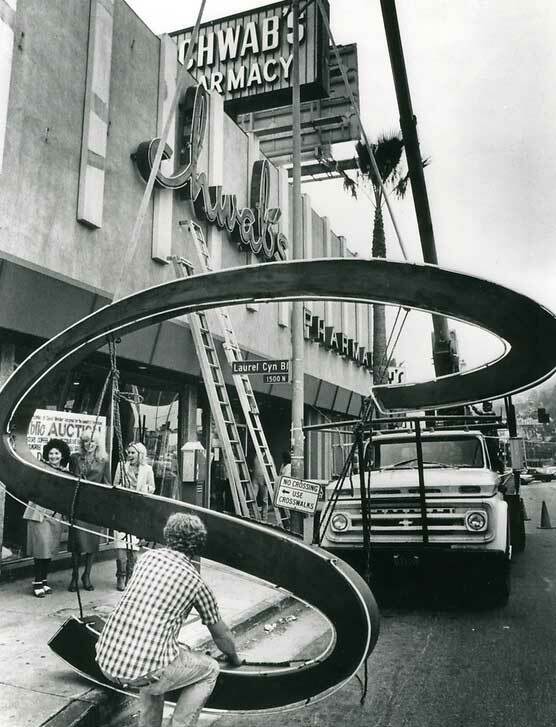 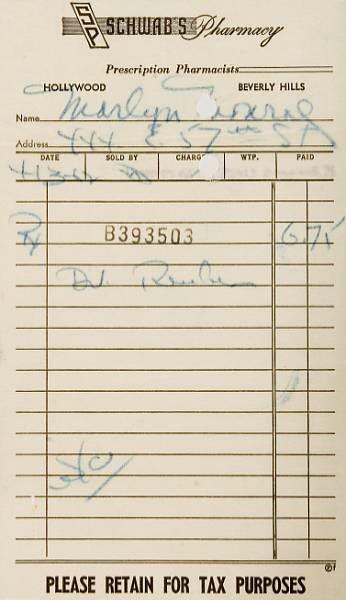 It was demolished on October 6, 1983 , . 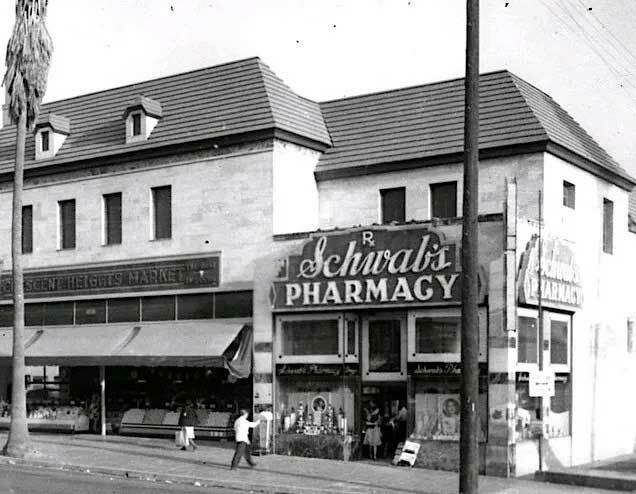 Now there's a shopping complex and a multiplex theater.